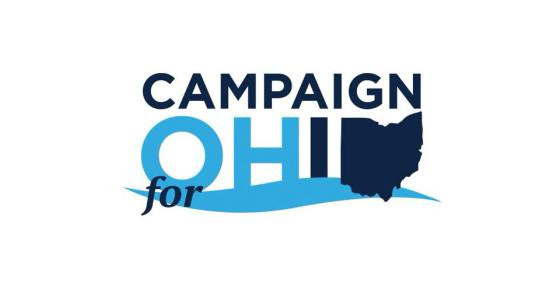 For history, events, issues specific to Central Ohio, including Columbus, Columbus Suburbs (excluding Upper Arlington) and Franklin and surrounding counties. Congratulations Columbus on Winning the Smart City Challenge! In June, the US. Department of Transportation (DOT) announced that Columbus had won the Smart City Challenge. Columbus was one of the seven finalists from an original group of 78 cities. As the winner, Columbus will receive up to $40 million from DOT, an additional $10 million from Paul G. Allen’s Vulcan, Inc.and $90 million in locally generated matching contributions and public money totaling $140 million. Read more about Congratulations Columbus on Winning the Smart City Challenge! What is your background with the Franklin County Democratic Party? Events of 2016, including the presidential primaries and election. The outcome of this election turns on our ability to get people to come out and vote. You can help by canvassing or phone banking. Canvassers will be going to friendly voters to remind them to vote, early if possible.